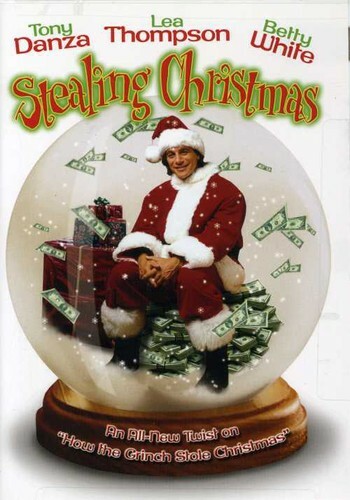 After bungling his latest heist, bank robber Jack Clayton (Tony Danza) flees the big city and winds up in a small town where he's mistaken by Sarah Gibson (Lea Thompson) and her daughter as the Santa Claus they've hired to promote their family Christmas tree farm. Jack plays along while casing a local bank job. But, his growing affection for Sarah, his encounter with a kindly shopkeeper (Betty White) and his conscience force him to question his criminal ways.